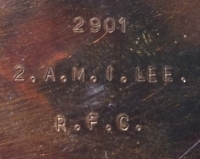 Superb RFC 1915 Trio. To. 2AM-Observer-F/Lt (1 Albatros Kill 1917 ) Masses of photos & papers. 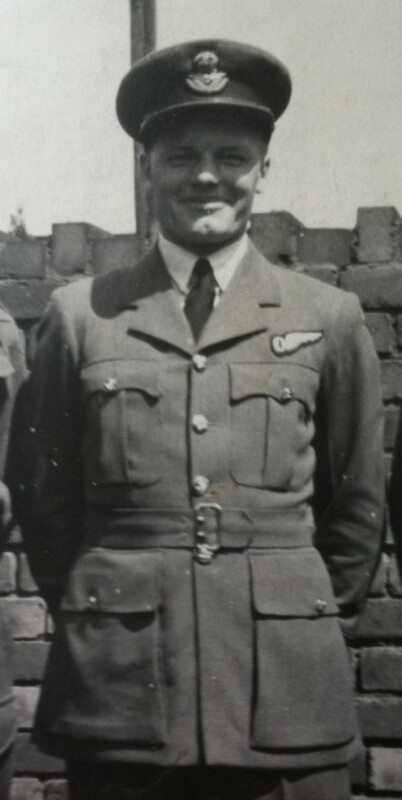 with RFC Cap Badge & "MINT" Early Observer Wings. 2A.M. - Cpl -2/Lt. 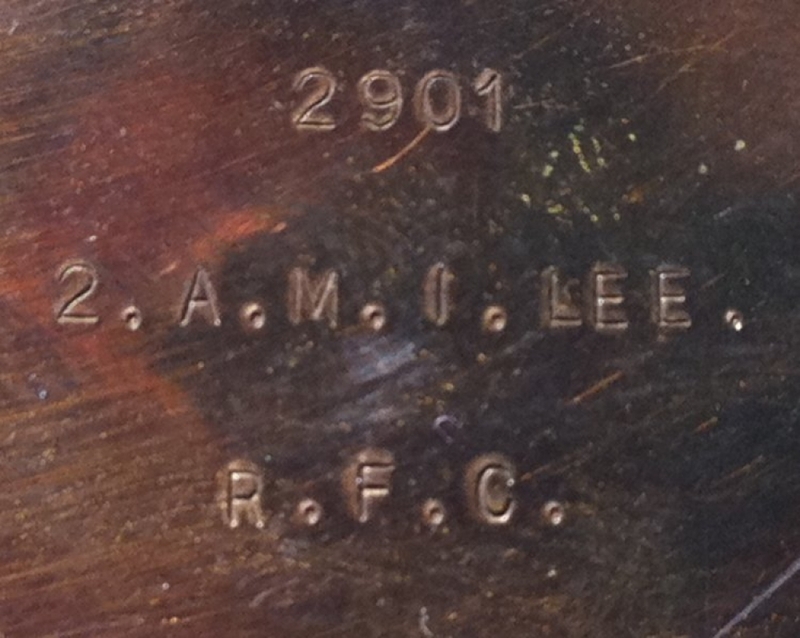 IVOR LEE R.F.C. This group comes with a massive selection of all sorts of papers and photos of great historical importance and interest. 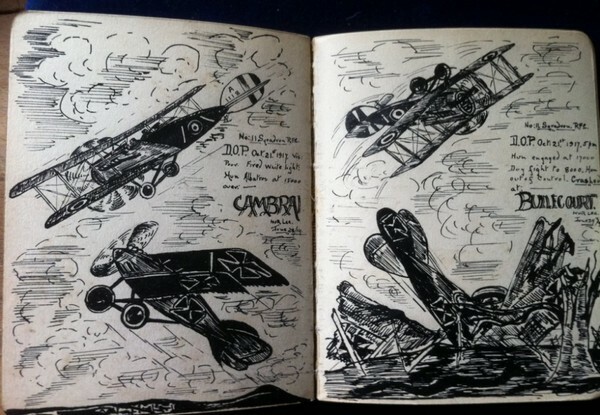 Also included is a fabulous note book diary in which Lee has drawn in Indian Ink a fully detailed visual account of his German Albatros shoot down in 1917. 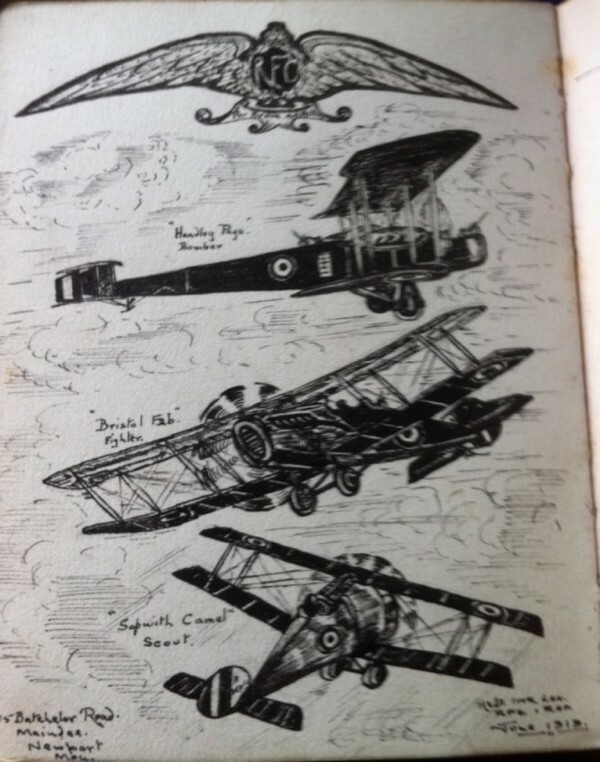 With another superbly drawn page of WW1 aircraft types including Sopwith Camel, Bristol Fighter & Handley Page Bomber. 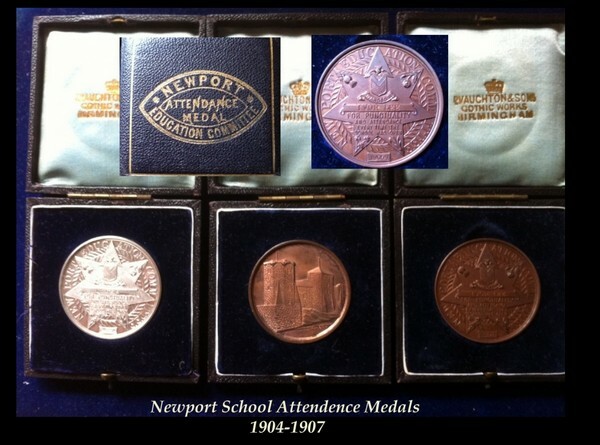 IVOR LEE, attended school in NEWPORT (Three Attendance Medals included 1904-1907) and was a pre-war motor engineer-mechanic-apprentice (endenture scroll included) from 1912. He enlisted in the newly formed RFC in early 1915 and obviously already being a well trained lad was in France on 6th Nov 1915. He flew with 11 & 18 Squadrons RFC and shot down a German Albatros Fighter in 1917. 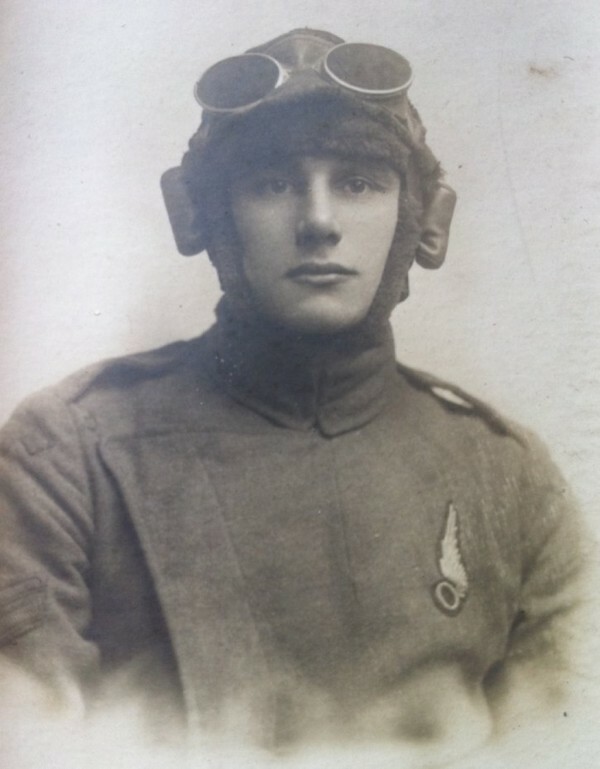 Commissioned in September 1916 he led a successful career and was selected for Pilot Training on 1st April 1918. (much reasearch yet to do on his inter-war service career) In WW2 he served in an Home Guard Anti-Aircraft battery (several pictures of he and his brothers in Dad's Army!) 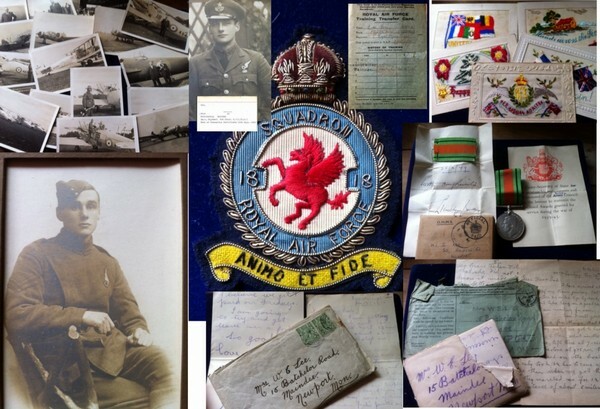 includes his Defence Medal and all issue boxes and documents. WITH FAR TOO MUCH TO LIST. (including a large framed photo of Lee standing in RFC uniform). Also a selection of 'mint' R.F.C. and other Silk Postcards which Lee sent from France to his mother. Early private letters from his training unit at Farnborough are also here. Also included is much private correspondence from WW2 from a friend in the London motor trade who describes a now famous incident when a packed Soho night club was bombed in the blitz when many well known people and a famous coloured band leader Ken (Snakehips) Johnson were killed. Johnson's band had a residency at the London nightclub Cafe de Paris. It was here on 8 March 1941, during The Blitz, that two bombs came through the Rialto roof straight onto the dance floor soon after the start of a performance. Around eighty people were injured and at least thirty-four killed, including Johnson and his saxophonist, Dave "Baba" Williams. A TOTALLY UNIQUE, SUPERBLY DOCUMENTED & HISTORICALLY IMPORTANT COLLECTION FROM A SUCCESSFUL COMBATANT OBSERVER AT THE DAWN OF AIR FIGHTING. 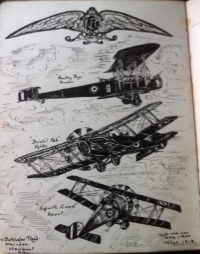 A Superb Royal Flying Corps 1914- 1915 Trio. 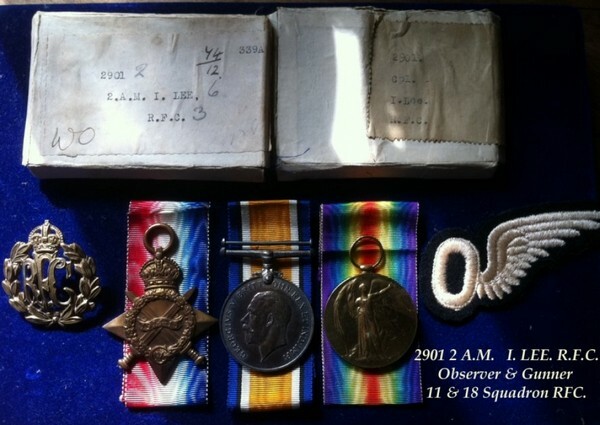 RFC Cap Badge & "Mint" Early Observer Wings To. 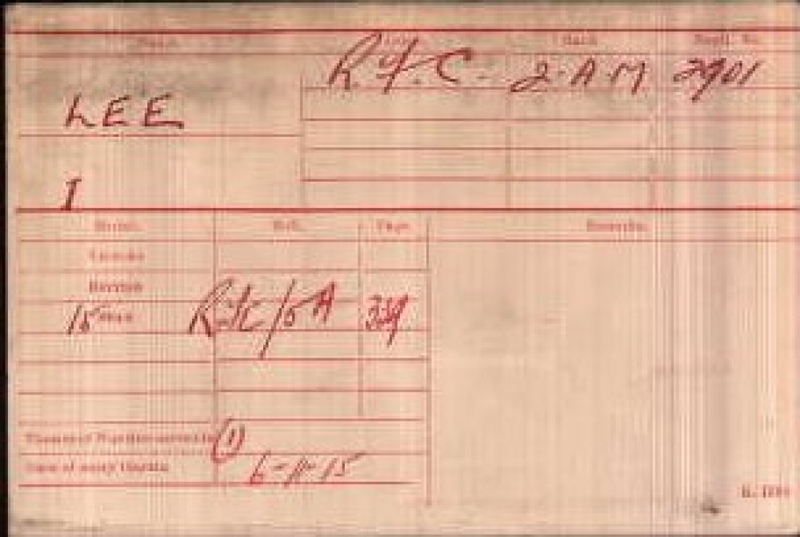 2AM-Gunner Observer-RFC and Later RAF F/Lt (1 Albatros Kill on October 21st 1917 with No.11 Squadron R.F.C.) Masses of photos & papers of great historical importance and interest. A wonderful, rare and complete RFC assembly.